Do you need a project management tool? If your team has ever had trouble getting a project off the ground, or getting a timely status update, or getting work done by deadline, or all of the above, take heart. You’re not alone. Managing projects is hard work. Really hard. But it’s also critical work that can either make or break your team’s ability to hit goals. Enter project management software. Sure, any tool will probably help you, but taking the time to find the right tool for your team will enable you to consistently hit your goals and achieve greater success. Why do I need a project management tool? How do you make sure your team knows what work needs to get done? Who’s responsible for doing it? And when it’s due? Planning and organizing all these fundamental components and details is a must for project-based work—and critical to your team’s success. Yet it’s still one of the biggest challenges teams and businesses face. 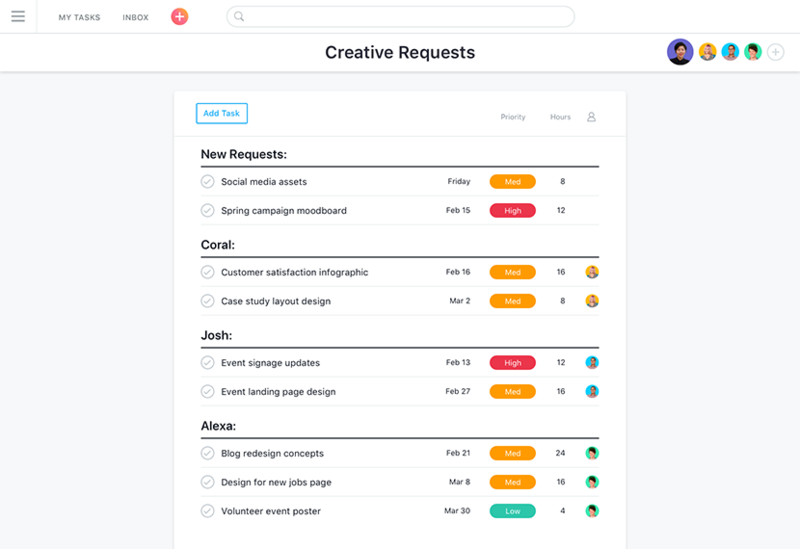 Everyone on your team uses a different system to manage their work, so your team’s projects, tasks, files, and communication are scattered across tools. Team members don’t know what to work on, what their priorities are, or how to find out, so they waste a lot of their time (and likely yours too) asking and searching for answers. Your process for communicating priorities and requesting status updates mostly involves holding meetings, sending email, or manually revising complicated spreadsheets. Team members routinely miss deadlines. Because all of the above. For any project to be a success, every team member needs to support it. But how can they if they don’t know what’s expected of them, what deadlines and milestones they need to meet, or where to find information they need? Project management software is a container for all your team’s work that enables you to organize everything in one place. Think of it like a cubby system in which all the essential information your team needs to be successful—the projects and tasks that need to get done, assignees, due dates, priorities, files—all have their place. Project and task structure. How does each tool break down projects into their components? This isn’t about how you visualize work; it’s about the hierarchy of information. For example, can you break large tasks into smaller tasks (that is, subtasks)? Task information. What information does each task include? Is the structure of tasks consistent from project to project? Task assignee. Can you easily assign an owner to each task? Is it clear who’s responsible for doing the work? This is a must if you want to foster greater accountability across your team and make sure everyone meets deadlines. Task dependencies. Showing dependencies between tasks allows team members to see what work others need to complete first (and where to find it) before they can get started. Start dates and due dates. Of course you need to set clear due dates, but not all tasks are created equal—some take more time than others. You might want to indicate start dates as well. This gives your team greater clarity about when work is happening and how long it will take. 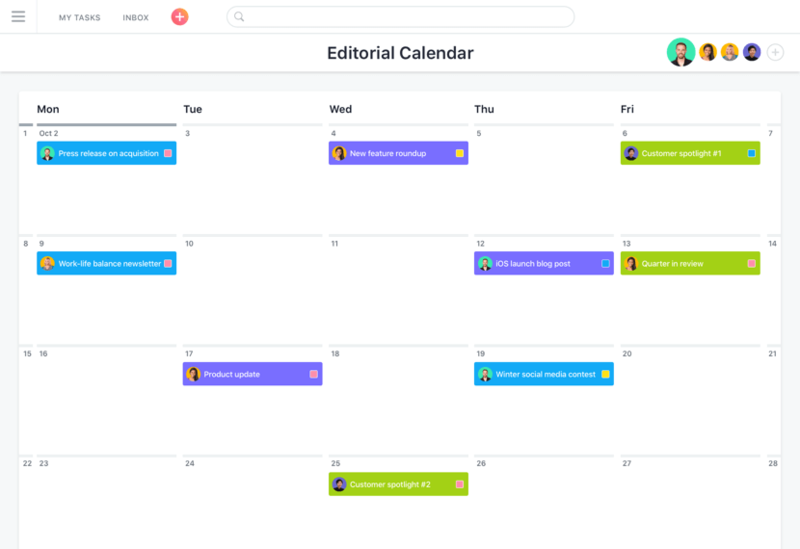 Start dates also help everyone more easily prioritize work. With a good system for organizing fundamental information—what work needs to get done, who’s doing it, when it’s happening and when it’s due—everyone will have greater success keeping work on track and meeting deadlines. And then you can begin improving your team’s work in other areas as well. Teams today are under enormous pressure to do more with less, move faster than ever before, and improve the quality of their work. Effective collaboration is imperative, yet working together is still so difficult. Why? 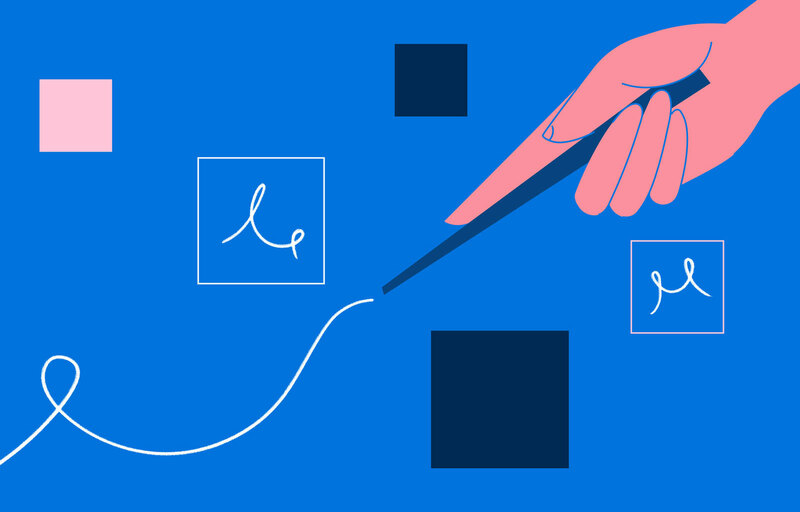 One reason is that too often teams don’t share a workspace—one place where they can plan, manage, and communicate about their goals, projects, tasks, files, and more. Instead, their work is spread across numerous tools, which hinders effective collaboration in a number of ways. Using email or other apps to share work leads to never-ending threads that only give context to recipients—if they can even find what they need. Team members waste time searching for related communications, feedback, and other information they need to understand their work, often only to discover it’s hidden in someone else’s inbox. Can you communicate in context—where the work is? Make sure you can comment on tasks, @mention other team members, and integrate with other communication apps you like to use. 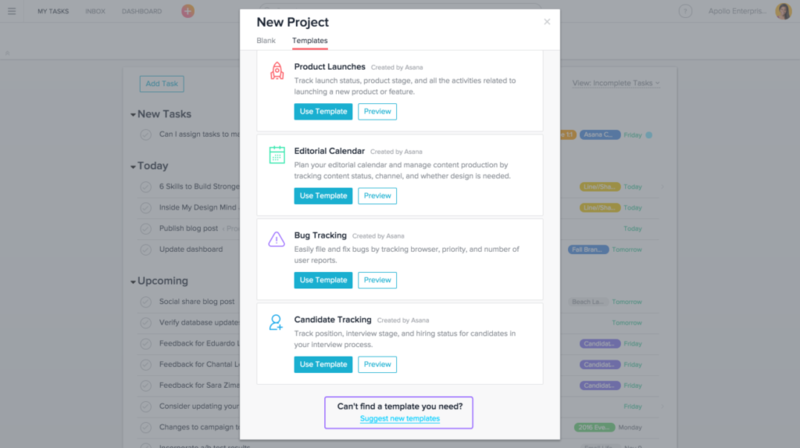 These features will help streamline work and keep team communication in one place so everyone has the context they need whenever they need it. Can you collaborate asynchronously? As many businesses offer more flexible work arrangements, it’s essential that team members and stakeholders can stay up to date on work no matter where they are. Use a cloud-based tool and look for features that allow you to follow and get notifications about the projects and tasks that are important to you. Can you work on the go? Also, make sure the tool you choose has a mobile app so you can keep up with work from your phone or tablet, too. When plans, tasks, files, and communication aren’t centralized, they fall into silos. Teams don’t have a single source of truth, so they can’t search for content, connect work across teams and projects, or collaborate asynchronously. Team members become isolated and end up wasting time duplicating each other’s work. Can you upload digital files to their associated projects and tasks? It should be easy for your team to manage digital assets so no one wastes time searching for or duplicating files. This is a fundamental key to better collaboration, so make sure the solutions you consider allow you to upload files from your computer, in addition to offering unlimited storage space. Can you integrate with the tools you already use? 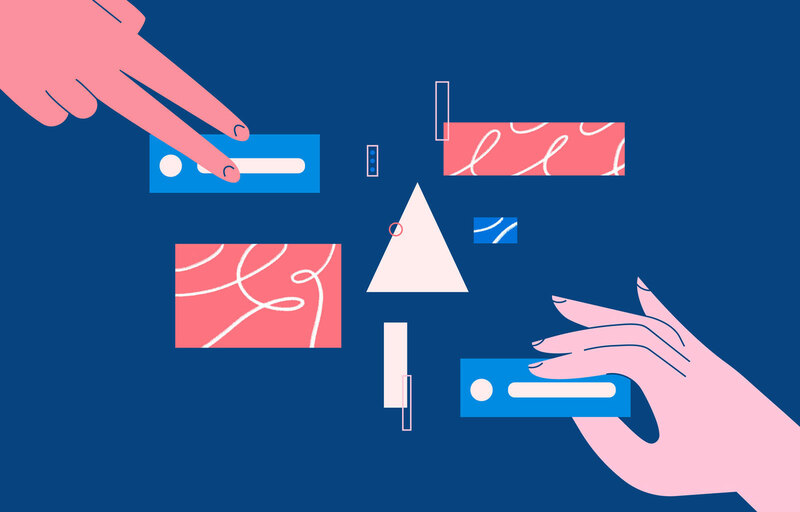 Your team should also be able to seamlessly connect with other tools they use every day, like Google Drive, Dropbox, Box, and OneDrive. These integrations are essential for easily managing shared files and helping your team work more productively. Can you easily share, connect, and search for work? To increase transparency, your team should be able to view publicly available projects and tasks to easily find what they need. This eliminates information and data silos, enables teams to more easily align around goals, and helps team members avoid duplicating each other’s work. Many companies hire professional project managers and even project management teams to oversee work. And often they use elaborate software designed specifically for their individual needs, not a team’s needs. Teams work on different types of projects that they feel require different tools to manage. Project plans change. But revising them causes confusion, lots of fires, and derails work. Teams repeatedly tackle the same types of projects (a product launch or onboarding new employees, for example), but haven’t standardized their processes to get work off the ground faster, so they waste a lot of time repeating the same rote tasks. Team members often have different work styles and want tools that fulfill their individual preferences. 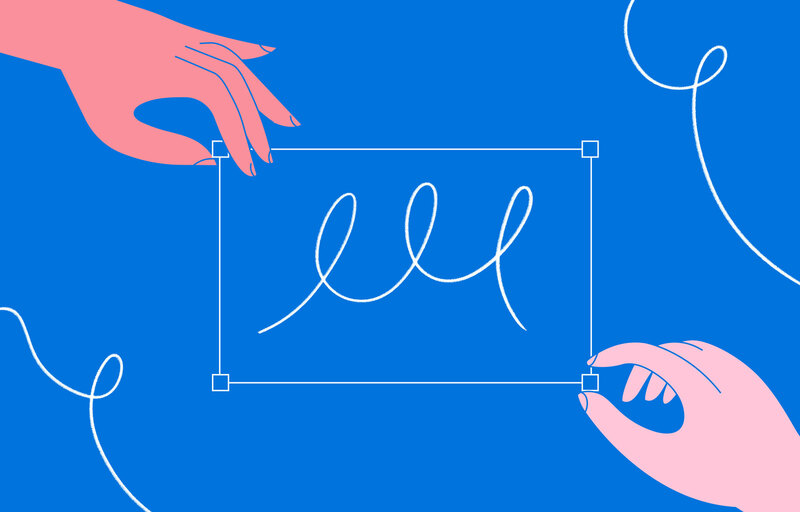 How you and your team want to visualize your work is an important factor to consider. Some tools offer a variety of options, and some don’t. 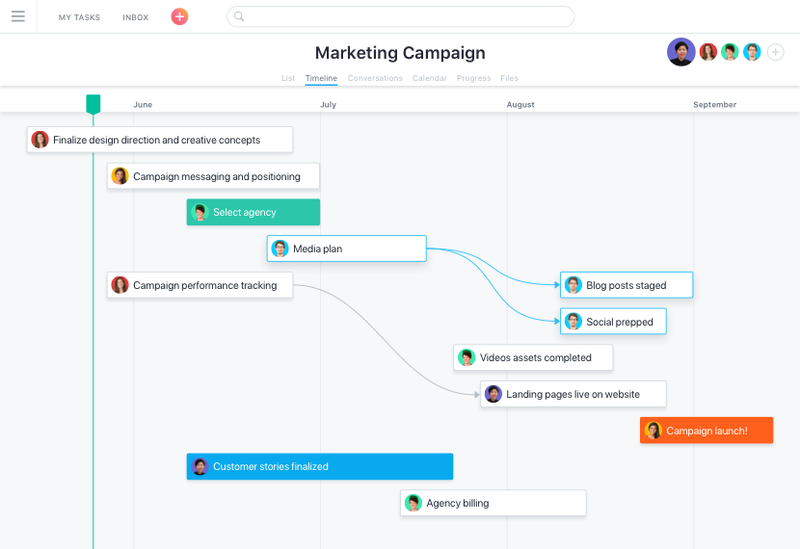 For example, a team focused on deadline-driven projects may want to visualize work on a timeline or calendar to see and understand the steps involved, what tasks are dependent on others, and when work is happening. But for a project to track ongoing work, your team may feel a Kanban board, list, or other view is a better option. 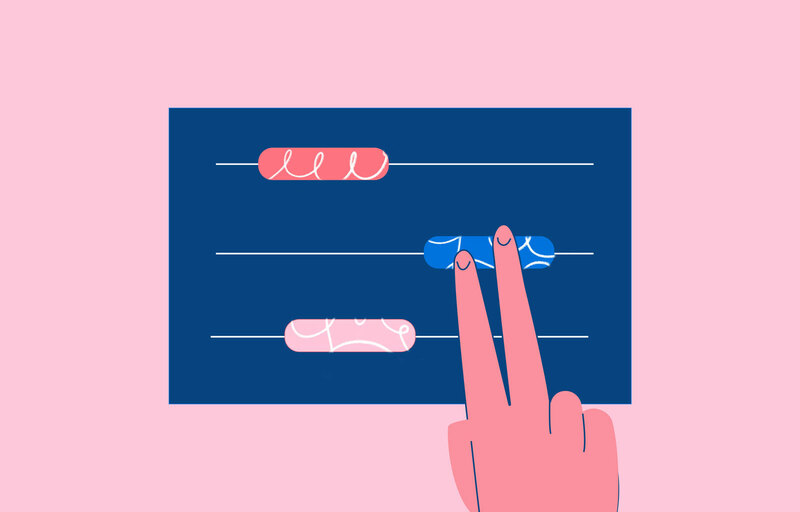 Of course, having more than one option to visualize work means your team can choose what best suits each project and their own individual preferences. With custom fields, you can track all sorts of information in a way that best suits your team and individual projects. For example, you may want to use a field to indicate the priority of each task within a project (high, medium, low) or designate the stage work is in (in progress, out for approval, etc). Custom fields give your team endless options to better manage and report on work. Many tools offer a library of project templates to help you get started, but make sure you can customize them to your specific needs and save your own, too. That way you can standardize and refine processes for the projects and tasks that your team routinely tackles. In an ideal world, your team will quickly and easily adopt the project management tool you choose. Unfortunately, implementing new software is often complex and challenging, so you should take time to understand what adopting the tool will involve—for you and your team. Can you try out the product with your team for a few weeks or more so everyone can dive in and test functionality? Make sure you can kick the tires and even manage an important project from start to finish as part of your trial experience. Once your trial ends, you’ll want to assess if you have the know-how to use the product successfully for the long term. Evaluate how easy the tool will be to learn so you can determine how quickly everyone can get onboarded. Does the company offer tutorials, demos, courses, and guides that teammates can use on demand? Can you get support from a customer success team? Be sure to use some of these resources during your trial to make sure they’ll help you learn the product. How long does it take to set up the tool? How long to set up projects? Can you import work from spreadsheets or docs or use a template to get started right away? 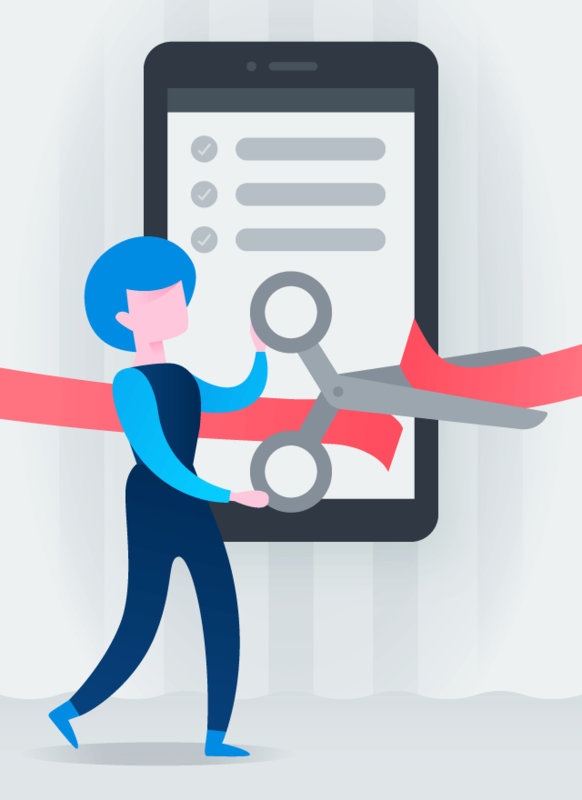 While these features are not a guarantee your team will adopt, they can make it much easier for you to get started using and testing tools quickly. Is the interface simple and intuitive? Can all your team members (not just project managers with specialized training) use it? Does the design anticipate what users might need to do and make it easy for them to take action? Make sure to note the actions you take most frequently and how easy they are to find, understand, and use. Does the software include templates for common workflows and processes so your team can quickly set up new projects and execute routine tasks? Can you customize them to your team’s specific needs? Be sure to use a template or two to determine if they will help your team to be more productive and spend more time on high value work. Okay, time for almost everyone’s least favorite topic: money. Like most teams, you probably have a budget, so you’ll want to understand costs. You should also make sure the tool you choose can scale with your team as it grows. You don’t want to choose one solution only to discover a few years later you need something different because your team doubled in size or the price became too expensive. A small team just getting started with project management software has much different needs than a larger team of experienced users. Many vendors offer plans based on the same or similar factors, such as the size of your team or available features, so you can choose the plan that will give you the most value for your money. Also make sure you can easily upgrade when the time comes. Do you understand how the price for the plan you choose is determined—is it by seat (person)? A flat rate? Monthly fee? Something else? This will help you figure out which tools could become cost prohibitive as your team grows. A big part of managing projects is reporting on progress. You need to know how projects are progressing so you can adjust your plans and resources as needed. Leadership will want to know if your project will be delivered on time since they’re likely counting on it to hit specific goals. And once your project is done, you and others will of course also want to know the results. 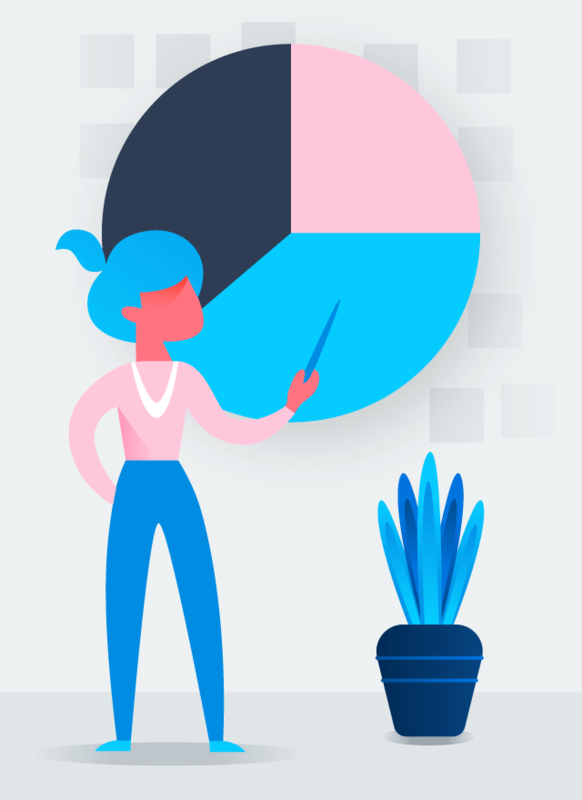 To easily generate useful reports you can use and share with leadership and teammates, the tool you choose needs to track the project information you care about. As we mentioned, you’ll want to track each piece of work, when it’s due, and who’s responsible for it. From there, you may also want to track information like priority, stage, and channel so you can create specific reports on that criteria. Status updates: Is your project on track, at risk, or blocked? 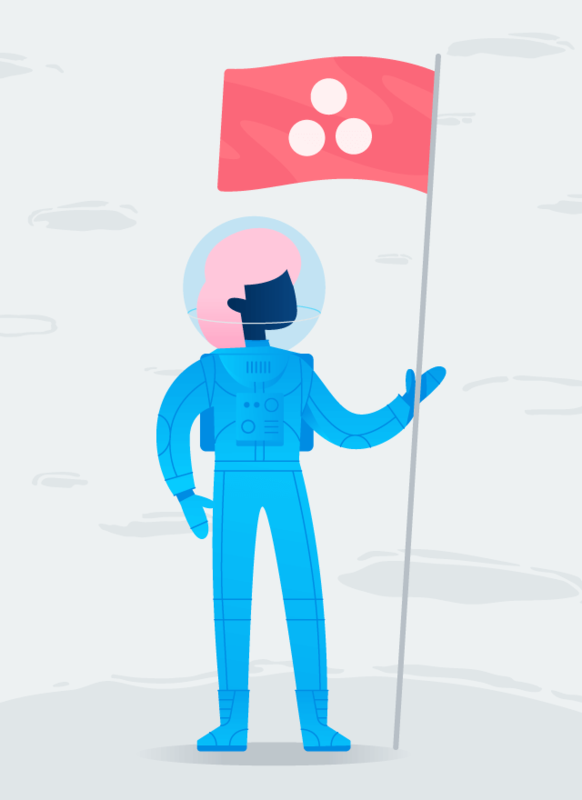 Sharing regular status updates ensures teammates know where the project stands at a high level. Make sure the tool you choose has a dedicated place within each project to share status updates so they’re easy to find and reference. Progress tracking in real time: As work is completed, your project management tool should automatically track this progress for you. This way, you know how much work has been completed, if any task is blocking another, and what’s left to do at any given time. Shareable reports: Get meaningful project insights by creating and sharing reports with leadership and teammates based on the data you’re tracking. In addition to standard reports, make sure the tool you choose allows you to build custom reports from the data you care about. Since you’re managing your team’s projects in this tool, you need to feel confident that your work is secure. 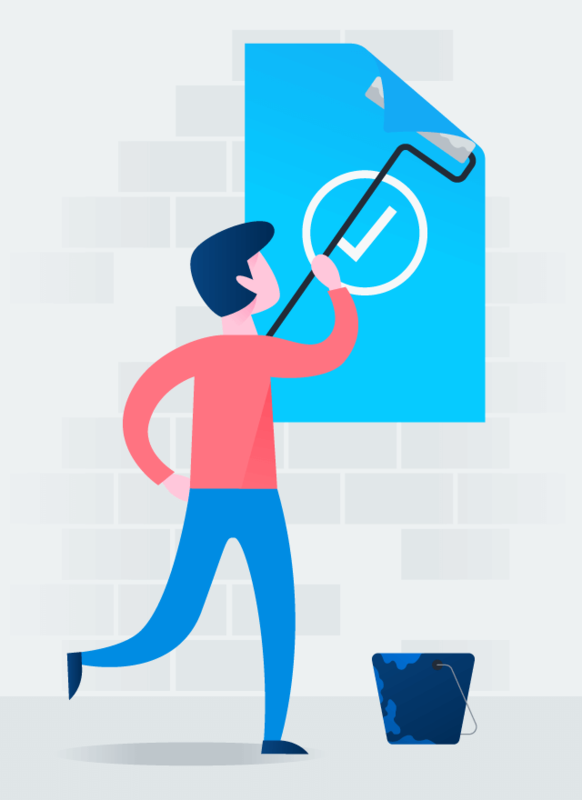 Regardless of your company’s requirements, there are a few admin, data, and security features you’ll want to look for in a project management tool. Make sure the tool you choose has admin controls so you can add, manage, and remove employees and guests when you need to. You may also want to set password requirements such as strength guidelines, 2-factor authentication, SSO, or SAML to keep your data secure. Lastly, ensure the tool’s data management capabilities, such as exporting and deleting data as needed, matches your needs. Some projects contain work that is more sensitive. Ensure that your project management tool allows you to set privacy permissions, such as public or private, for projects and specific pieces of work so only the appropriate people can see them. 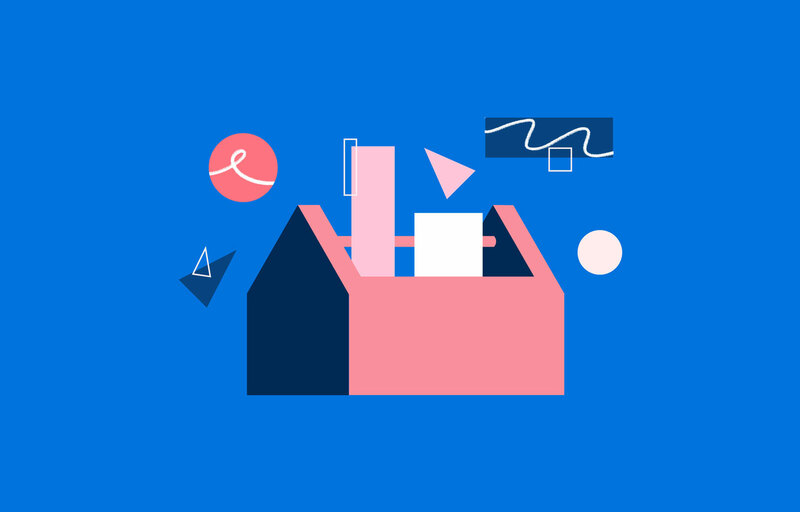 Managing your projects in a collaborative tool increases visibility into the work being done, but it also opens your plans up to accidental edits if access isn’t managed carefully. Choose a tool that allows you to grant different access levels, like editing or comment-only, to members based on their role and involvement in the project. For example, many members only need to see project information and comment on tasks but don’t need to edit them. 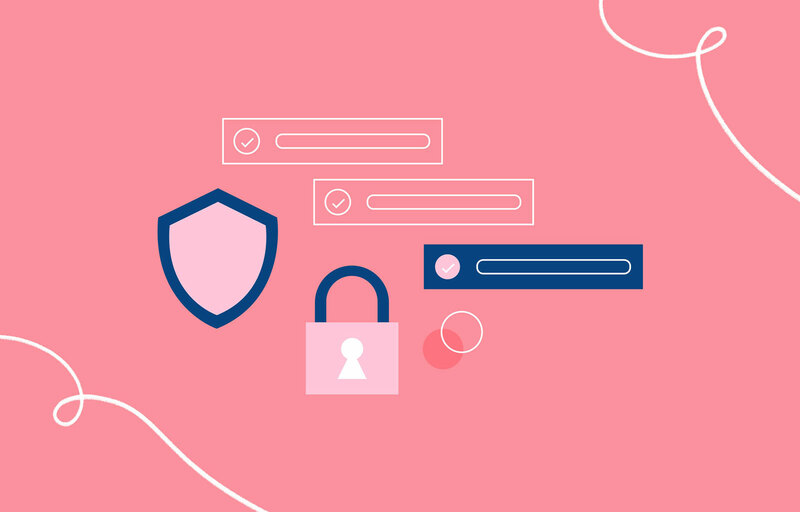 To ensure project and user data is safe and secure, there are some general security features you need. Make sure the transmission of data is encrypted, regular security tests and network scans are performed, the tool is compliant with common privacy frameworks, and it has any security certifications required by your IT team. What tool will your team use? Yes, the process of choosing the right project management tool for your team is a big endeavor. And it’s not a decision to make quickly or lightly. We hope this guide has helped you better understand your team’s challenges and outline your needs. 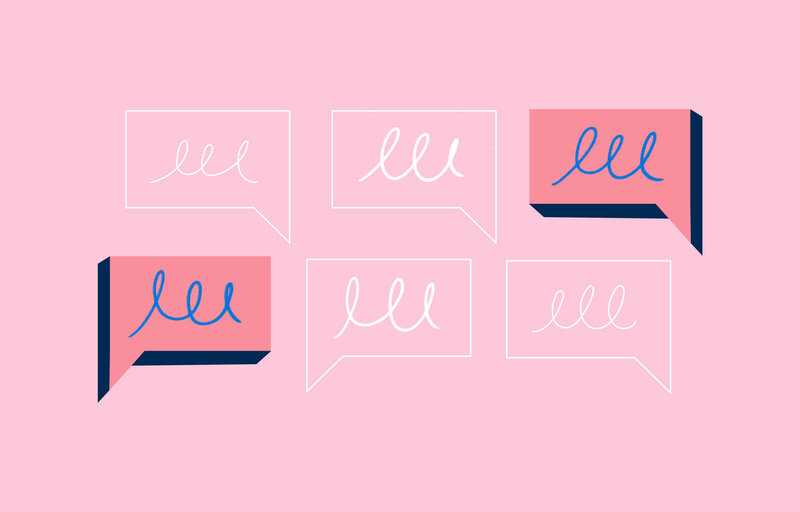 Now you can narrow down the list of tools to try with your team—like Asana. 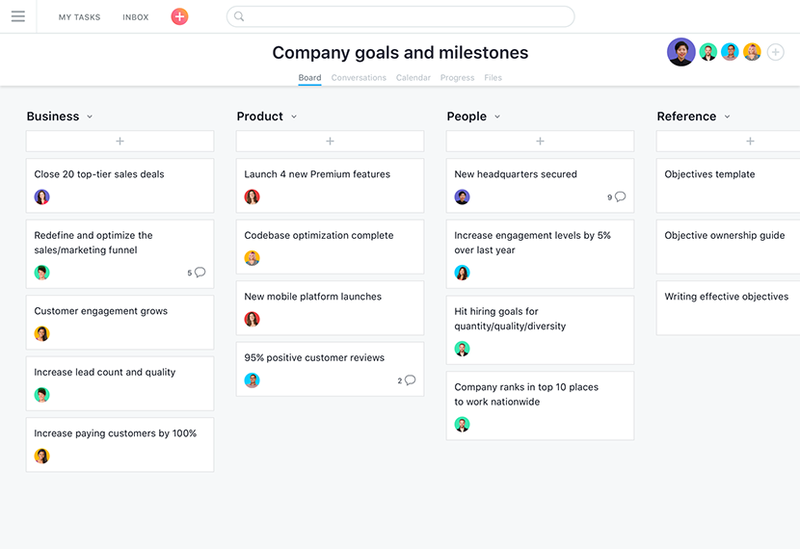 Start your free 30-day trial and see how Asana helps teams organize and manage their projects, improve collaboration, work more efficiently, and hit goals.